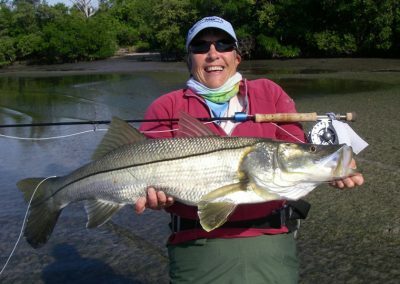 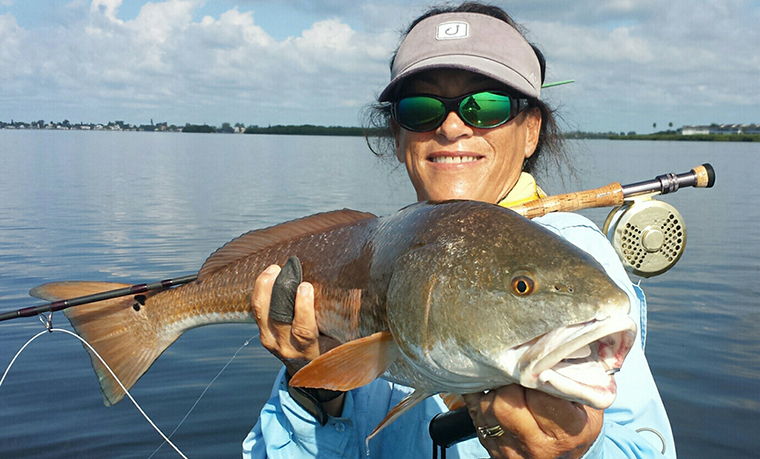 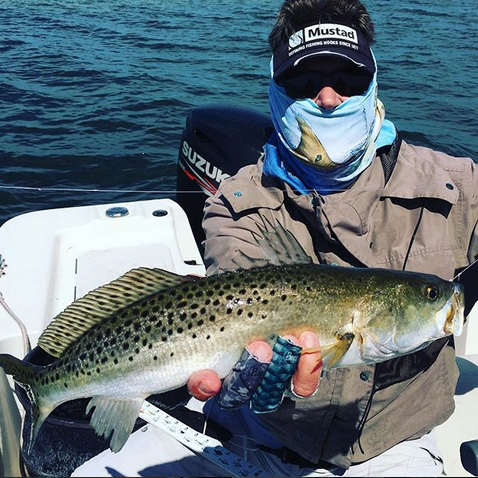 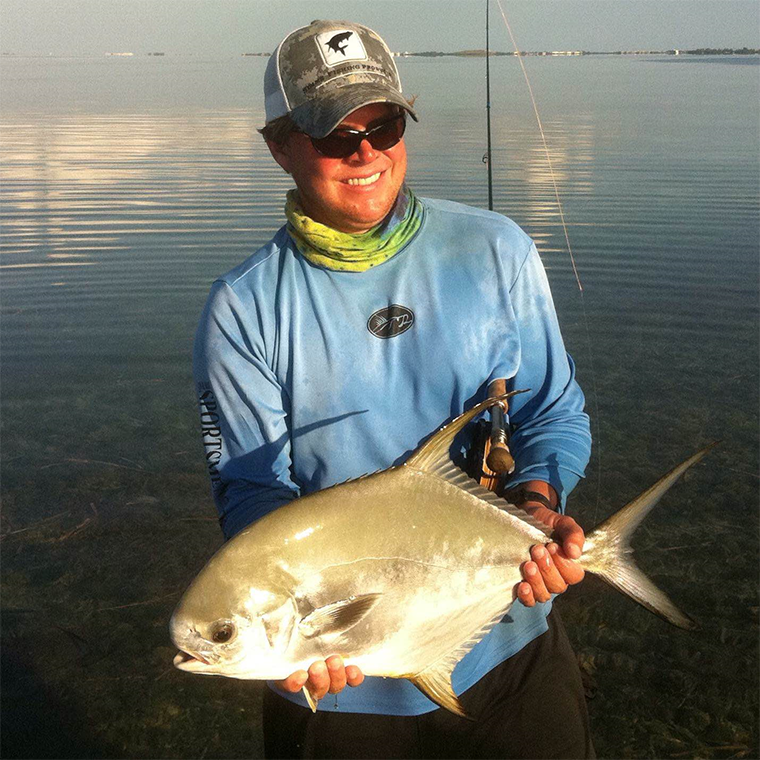 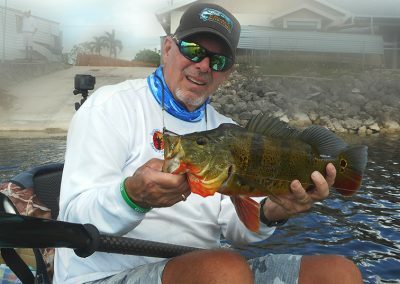 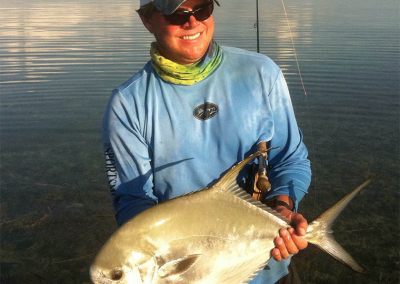 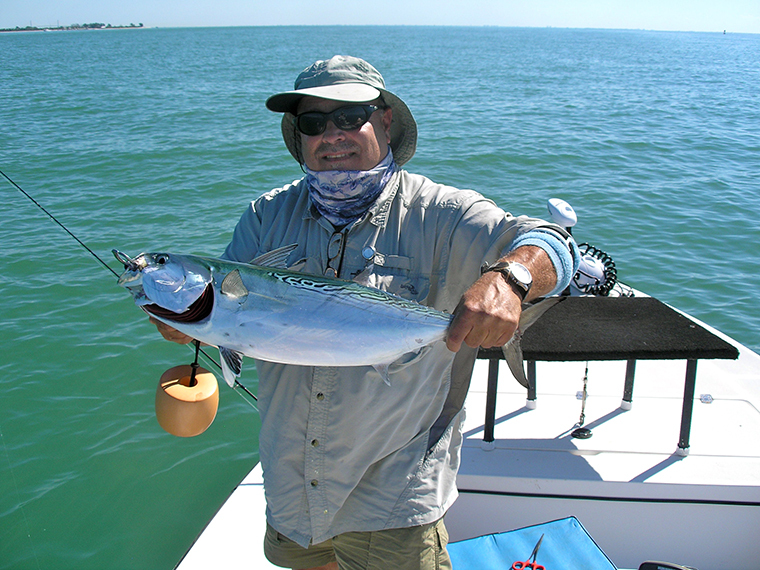 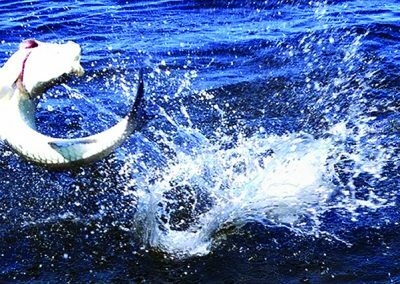 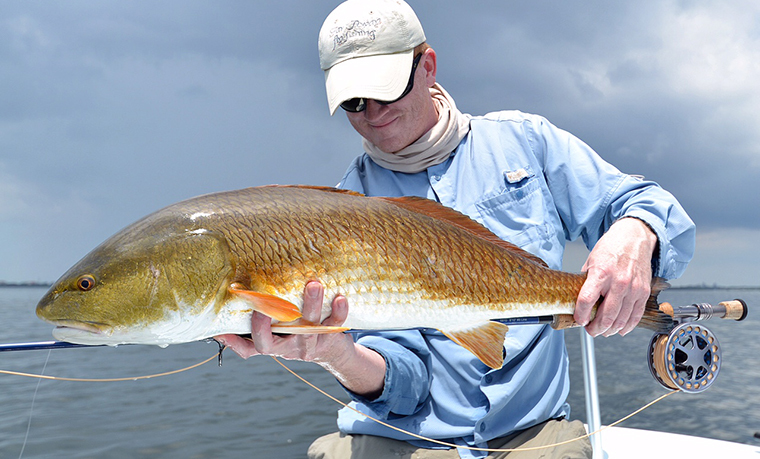 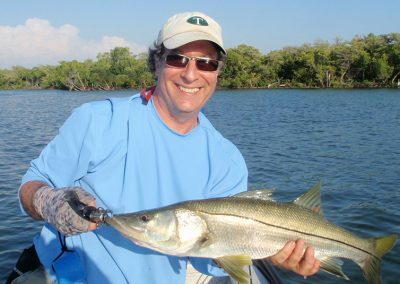 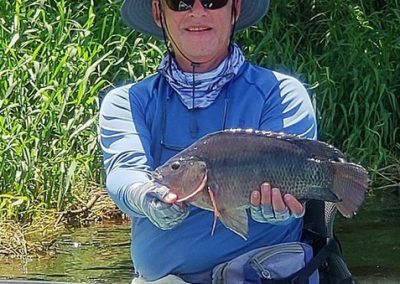 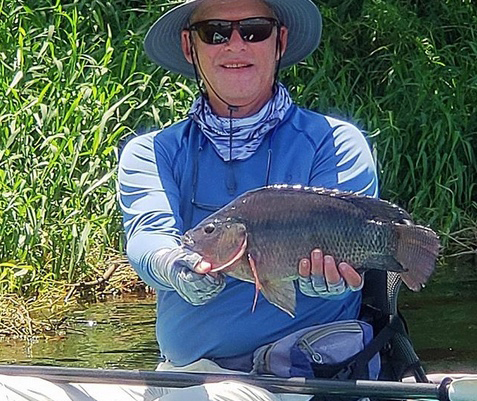 Learn from the best about local coastal fly fishing in the inter-coastal or backwater shallows in monthly presentations lead by local experienced fly fishers and professional guides. Learn tips and tricks to catching Snook, Redfish, Sea Trout, and more. 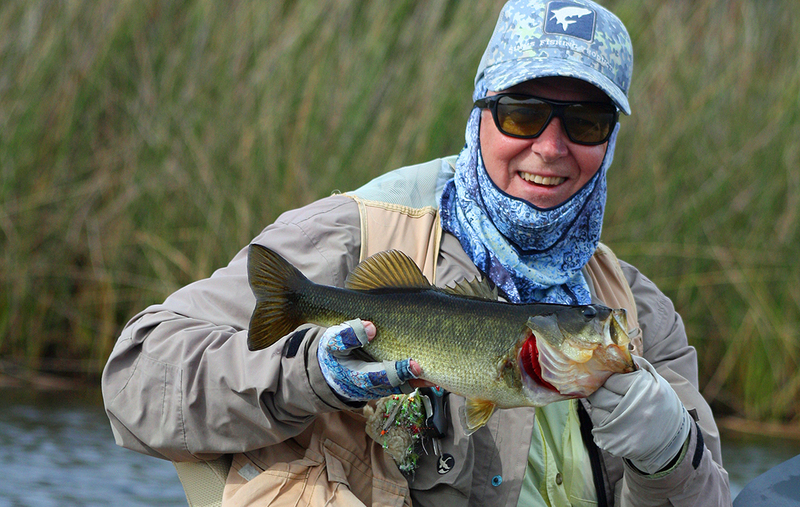 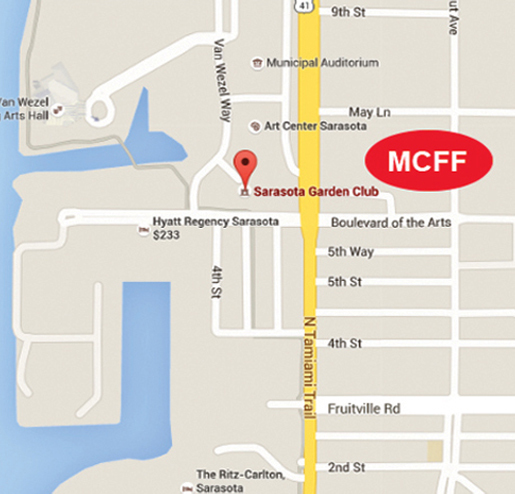 Have fun and meet other fly fishers at the monthly member outings. 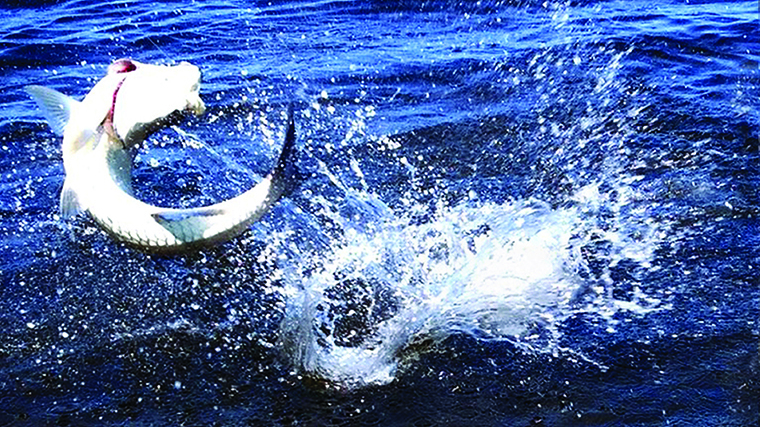 Participate in promoting Fly Fishing at community events supporting the fisheries and habitat. 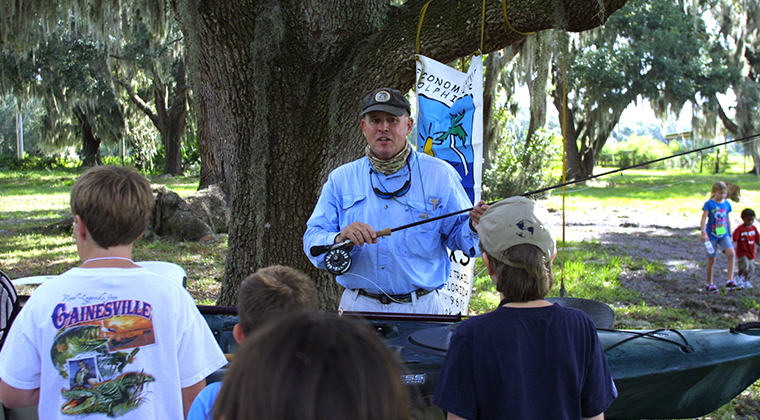 Help educate young people in the art of fly fishing. 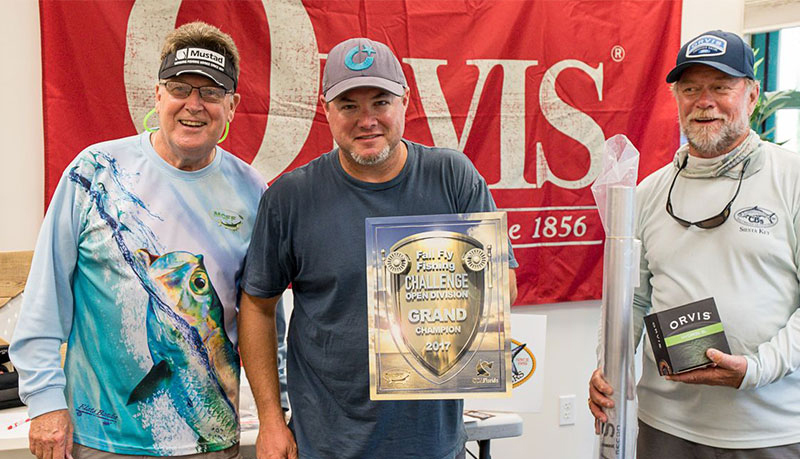 Challenge yourself in the Annual Tournament. 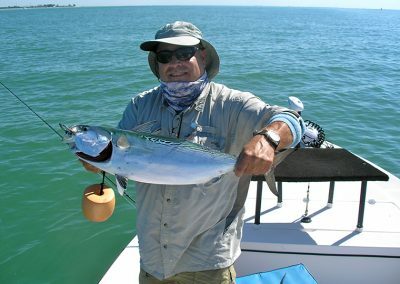 We are a charter club of the Fly Fishers International, a national organization whose goals, like ours, are to promote the wonderful sport of fly fishing as well as protect our national resources. 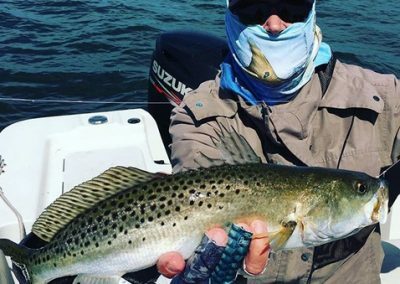 We promote catch and release, conservation, and above all, encourage and help those who desire to learn more about all aspects of fly fishing.